U.S. Post Parts & Acc. 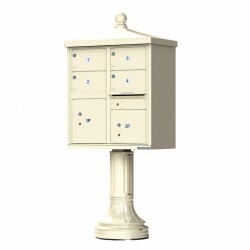 4 Large Tenant Door Traditional Decorative Style Mailboxes - Type 5 - 1570-4T5AF-DT Price incl.. 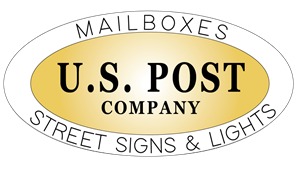 Established in 1998, U.S. Post company is a leading manufacturer of quality mailboxes, mailbox posts, street signs, and lighting. U.S. Post prides itself on its manufacturing quality along with excellent customer service. Each product, whether cedar,aluminum, or cast iron, is constructed with care and built to last. All products are DOT certified. Each is installed based on local postmaster standards in keeping with local development requirements. Copyright 2018 U.S. Post Company. All Rights Reserved.